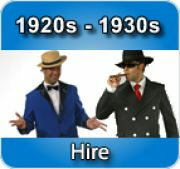 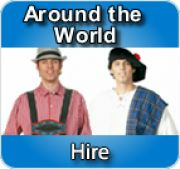 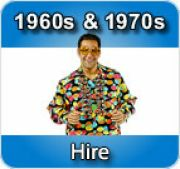 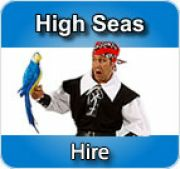 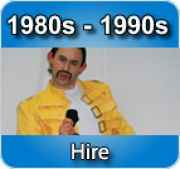 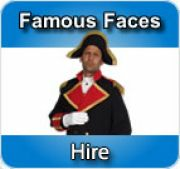 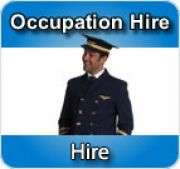 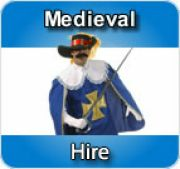 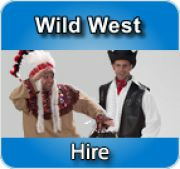 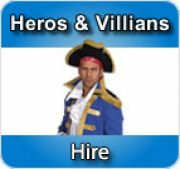 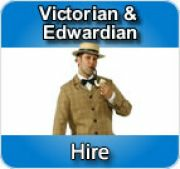 We have been hiring male fancy dress costumes throughout Northern Ireland and Ireland since 2005. 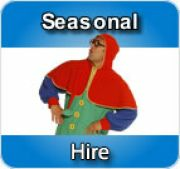 Everything you see here is available to hire online for next day delivery or to view, try and hire in The Costume Corner, Fancy Dress Superstore in Newry. 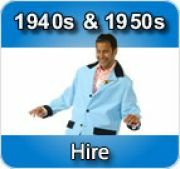 We have over 20,000 fancy dress, historical and theatrical costumes available to hire as well as over 200 mascot character costumes.